Join us for the Cottesloe RUFC Annual General Meeting (AGM) to get an update on how the club has progressed over the last year and take the opportunity to have your say going into 2017. There will be a BBQ/sausage sizzle after to enjoy with a drink and our incredible view. 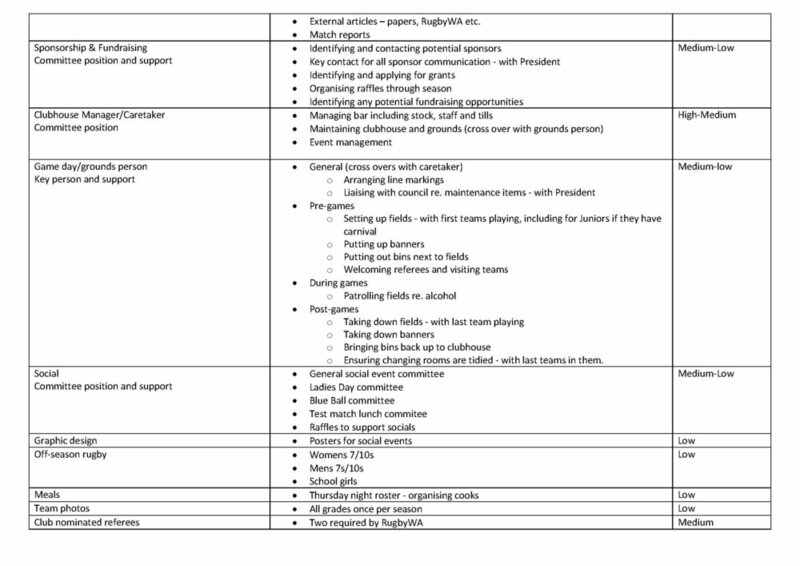 A number of key personnel are willing to stand again in an effort to see the completion of some planned initiatives however all management committee positions are open to nomination (detailed below). We also have a multitude of informal roles to support the main committee as well as coaching and managers positions for 2017. 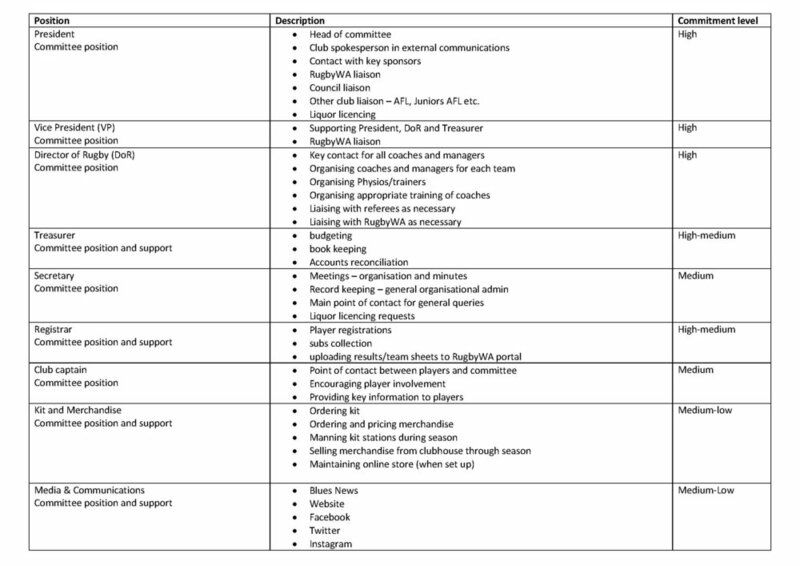 Take a look at the role descriptions below and see where you can help out and make this club even more successful. If you have any questions on any of the positions or would like a nomination form for committee please email Rachel at secretary@cottrugby.com. A form can also be downloaded here.